Want a new car with all of the latest gadgets from Chevrolet, but aren’t looking to buy? 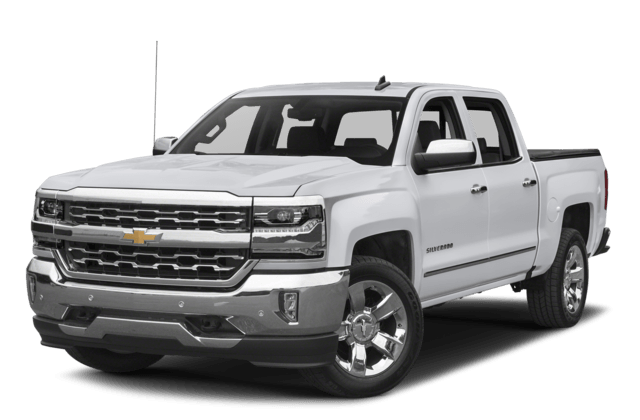 Take advantage of our Chevy lease deals! Here at Gregg Young Chevy Norwalk, we offer an ever-changing selection of new car lease deals—sure to please drivers from Des Moines to Indianola. Whether you’re shopping for a Chevy Malibu, Chevy Silverado 1500, or Chevy Equinox lease, we can match you with excellent terms and rates. Explore your options below, and then schedule a test drive! Why the New Car Lease Deals at Gregg Young Chevy Norwalk? When you compare buying vs. leasing, leasing is typically more affordable on a month-to-month basis. You pay for the depreciation of the car during your lease term, as opposed to the full cost. Additionally, Pleasant Hill lessees will enjoy warranty coverage and the newest technologies from Chevrolet, such as Chevy MyLink. Ready to move forward with leasing your own Chevrolet? You can start by getting pre-approved online or valuing your trade-in!